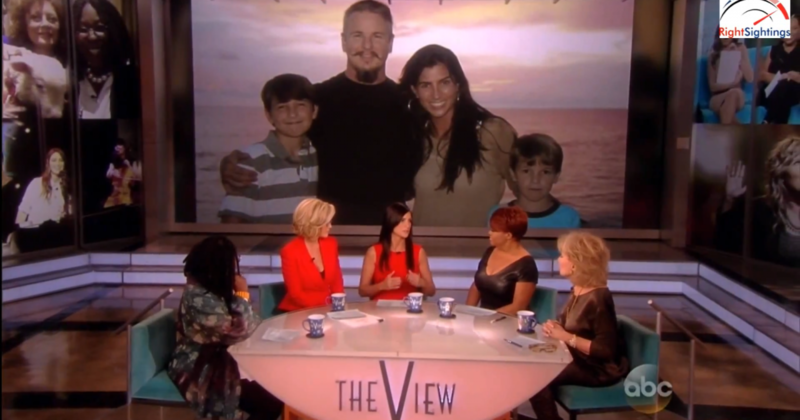 Dana Loesch, host of “Dana” on TheBlaze TV, made her debut appearance on The View this week. Despite the significant outcry from the left following the announcement of her appearance, ABC kept their commitment to Dana allowing her to guest co-host on the show. Not surprisingly, Dana did an excellent job communicating her conservative principles.